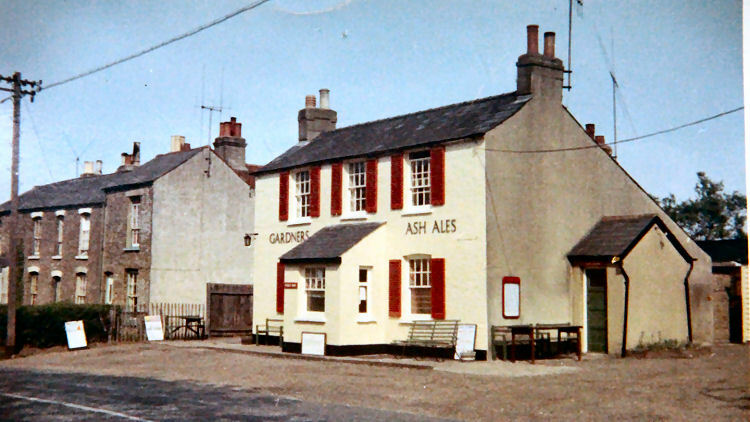 Bill Garnet kindly sent me this photo circa 1964 with the words "more old pubs I don't know," and off the top of my head I can't name or locate it either. I am sure it won't be long before someone can tell me the name and location. From an email received 4 July 2015.